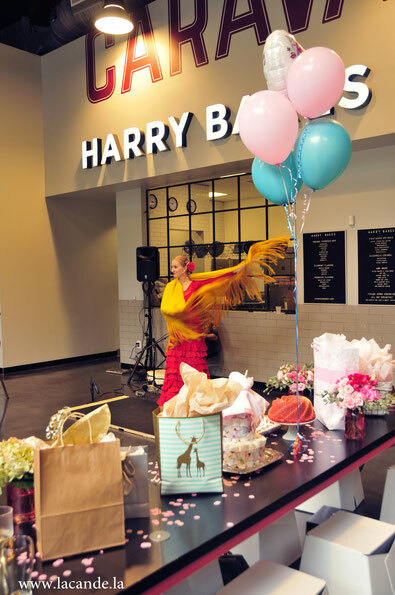 Recently I was invited to dance at a baby shower. 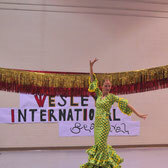 It was a beautiful experience. 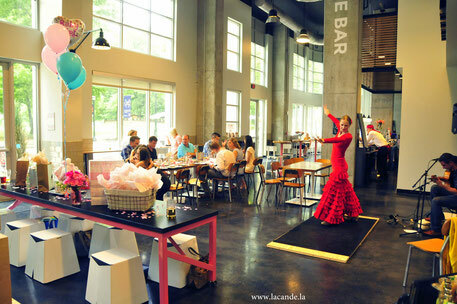 The mother to be and most of her friends were ballet dancers and they chose to celebrate this special day with a flamenco performance. 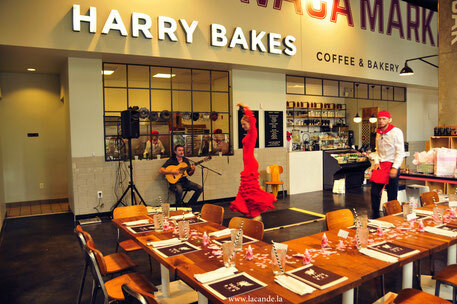 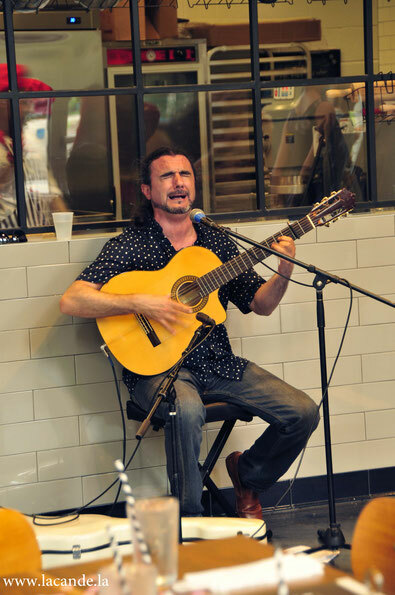 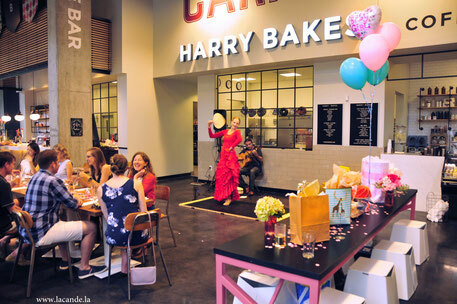 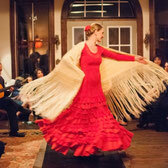 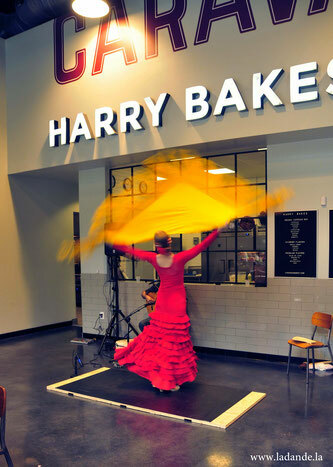 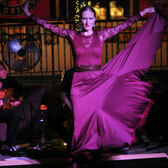 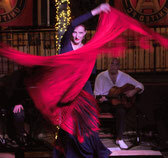 The event took place in a Spanish restaurant, Caravaca, which made this event the perfect combination of Spanish food with flamenco entertainment from Spain.